Sitting between Mazda’s CX-5 and CX-9 on the sizing scale, Brand-New Mazda CX-8 Diesel is narrower and shorter than its elder sibling. This smaller stature allows for better maneuverability, at the same time offering growing families the flexibility of a comfortable seven-seat option. 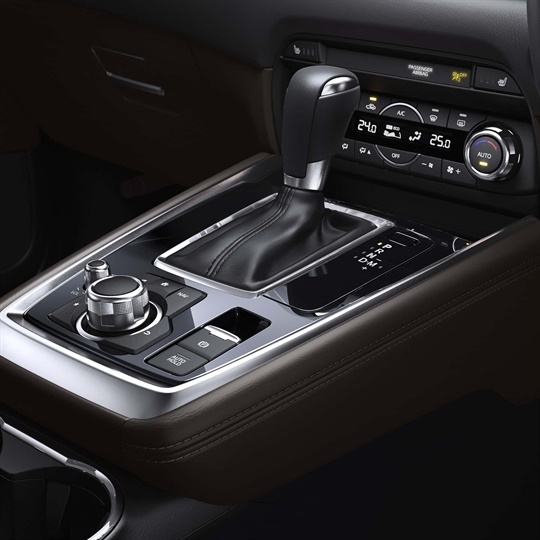 Loaded with Mazda’s i-ACTIVSENSE technologies, Brand-New Mazda CX-8 Diesel will feature the latest in safety equipment as standard from entry grade, right through to top grade, offering peace of mind to drivers. 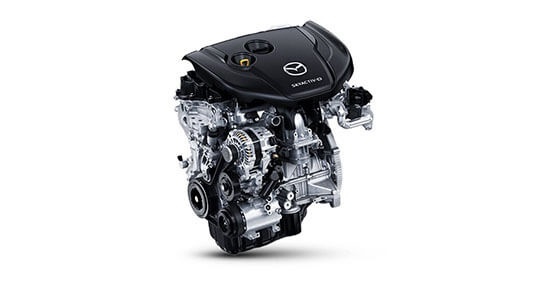 It’s also equipped with the 2.2L SKYACTIV-D engine, giving a smooth drive, strong performance and excellent fuel economy. The premium feel of the drive is accentuated by the styling of Brand-New Mazda CX-8 Diesel; Mazda’s KODO design philosophy shines through the sculpted front signature wing and bold grille, and high quality interior finishes give the cabin a sense of refinement and elegance. 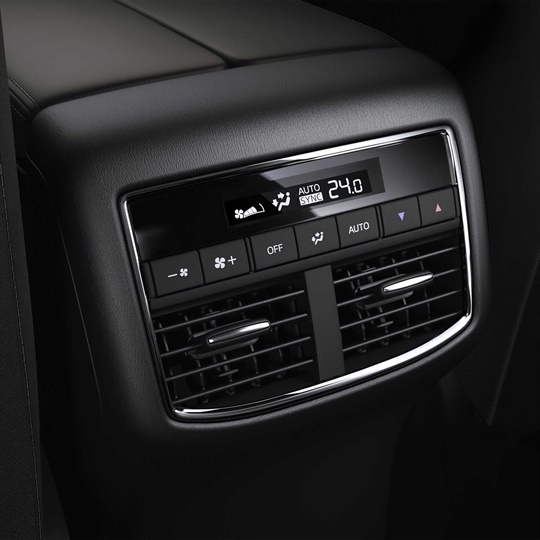 Everyone on board will be comfortable with three-zone climate control, able to be operated from the front or middle rows. With growing families, there's always a lot to bring along. Mazda CX-8 Diesel handles all your storage needs with ease. With the third row folded down you'll have access to a huge 775L of cargo space. The safety of your family is the number one priority. 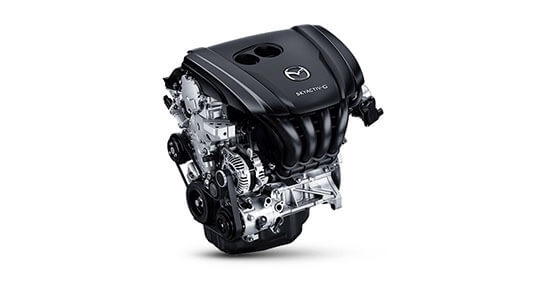 So Mazda CX-8 Diesel puts safety at its heart with every safety innovation Mazda has to offer. Get the very latest brochure on the MX-8. Experience the MX-8 yourself, book a test drive online.